A deputy from the pro-Kurdish Peoples’ Democratic Party (HDP) has been given a suspended sentence of 24 months for “inciting hatred and hostility among the people,” the DHA news agency reported on Friday. 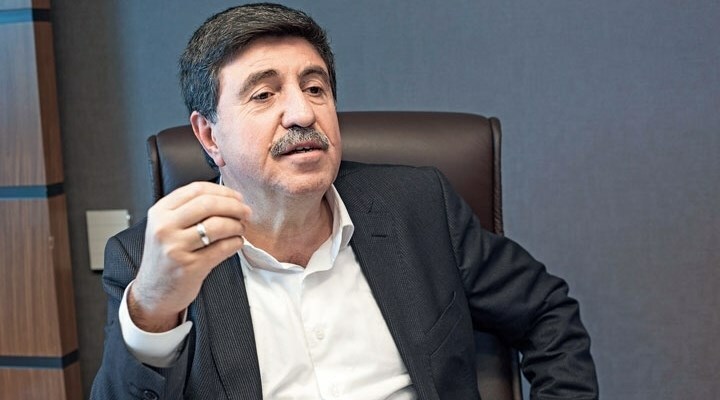 The 4th Penal Court of First Instance in Şanlıurfa province based its ruling on a speech delivered by Altan Tan during a spring festival gathering in Şanlıurfa on March 21, 2012. The immunity from prosecution of all deputies who face investigations was lifted in May 2016. Turkey has stepped up its crackdown on Kurdish politicians in recent months. Trustees have been appointed to dozens of municipalities in the country’s predominantly Kurdish Southeast, while Turkish courts have arrested 11 HDP deputies including the party’s co-chairs. On Friday, HDP deputies started a sit-in at the Constitutional Court building in Ankara protesting the arrest of its deputies.